1. 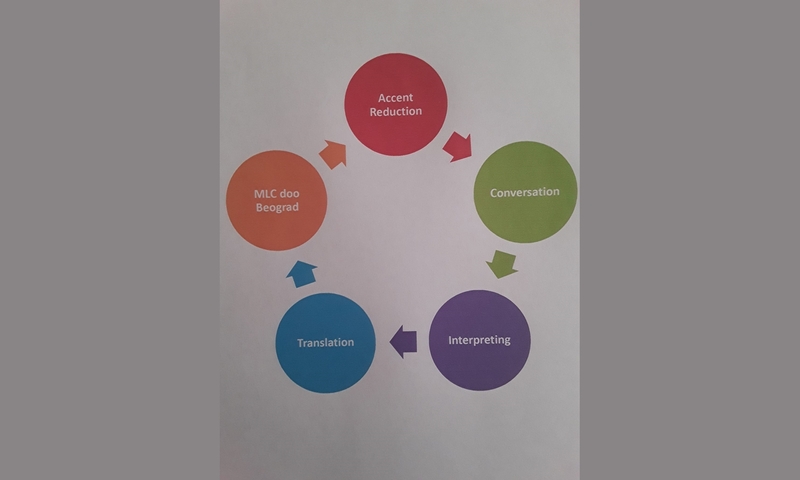 Language Online Exploration: Explore English, conversational style in an online collaborative environment. Date: April 20, 2019 2-3 p.m. Date: May 11 2019 6-7 p.m.